Hudson Valley KidVenutre is going to be even bigger and better! 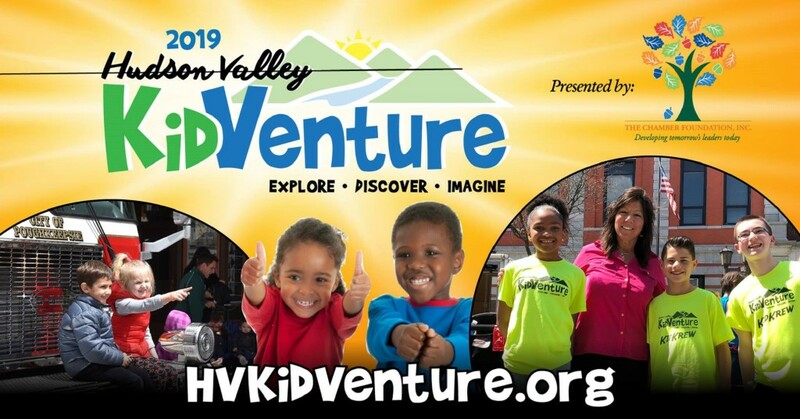 An inclusive two day weekend event for all abilities, Hudson Valley KidVenture will allow children of all ages to explore, discover and, most of all, have fun. Featuring entertainment, demonstrations, hands-on activities, Touch A Truck and much, much more, this event is not to be missed!